Staying fit and healthy is important to get out of reach of the most dangerous health diseases. Some prefer to workout at the gym, some prefer to do yoga at home, and some prefer to do mild workouts in order to stay fit. 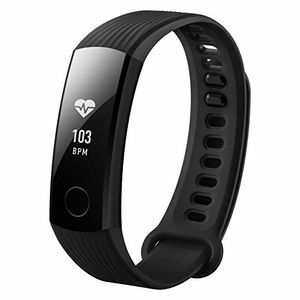 Whatever might be your choice, it is very important to use a good quality fitness tracker. These trackers help to keep track of your time to time activities such as your sleeping hours, steps you walk the entire day, and your heart rate, amongst much more. 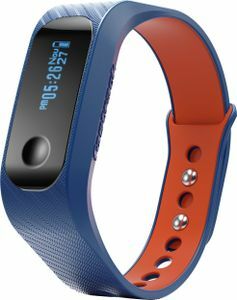 There are several fitness trackers in the market from the brands like Lenovo, Xiaomi, Huawei, Intex, Fitbit, Samsung, and Sony. These come with different features and price tags. 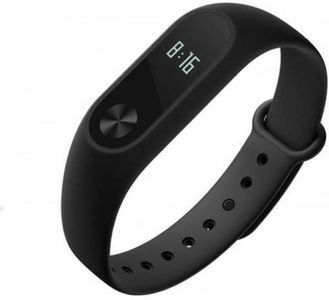 Nonetheless, the data given by the various types of fitness trackers are more or less similar. 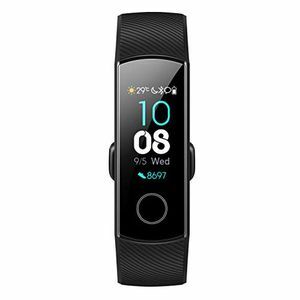 Visit our portal to find out more about the price list of 79 Fitness Tracker, whose price and other details are updated on 20th April 2019. Gadgets have changed the lives of millions. One of the most useful gadgets often used by people in this modern era is a fitness tracker. There are several types of trackers and choosing the right one may seem a wee bit difficult than you think. 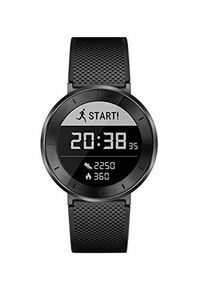 This is why shopping for such fitness trackers online is always a preferred option. 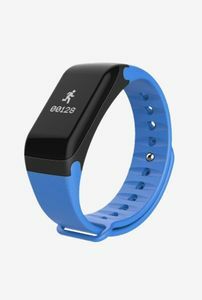 Online shopping sites such as Amazon, Tata Cliq, and Flipkart have a wide array of fitness trackers for you. Compare their price which are available on these internet shopping sites and chose the right tracker. Prices mentioned above are the best (least) price available for each item across all stores. 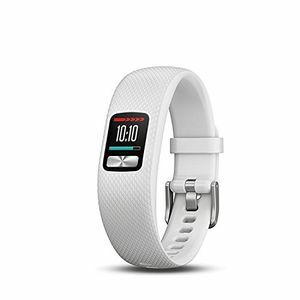 To get prices across all stores please select (click) a given Fitness Tracker.